Would You Pay $8 More for a 4D Movie? 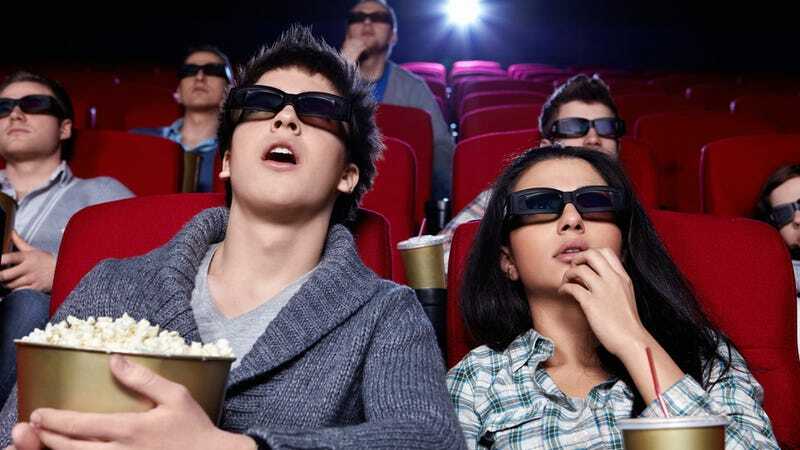 A South Korean company called CJ Group is bringing 4D movie theaters to the U.S. That means for $8 more, audiences in New York and L.A. will get a full sensory experience that includes back ticklers, strobe lights, and smell-o-vision. If that doesn't sound vomit-inducing, I don't know what is.